The Peoples Democratic Party (PDP) on Monday apologized to Nigerians for the “mistakes” it made during its 16 years of governance. 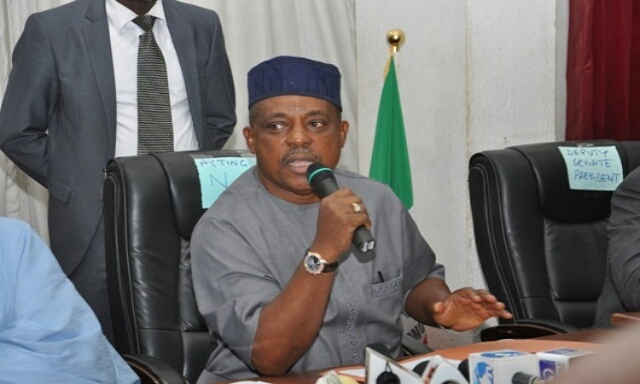 PDP’s National Chairman, Uche Secondus issued the apology at an event in Abuja. He said the party has learnt from its past mistake. He said, “We made mistakes. On behalf of my colleagues and members of these party, I apologise to Nigerians. The PDP ruled Nigeria from 1999 to 2015 when it lost power to the All Progressives Congress (APC).